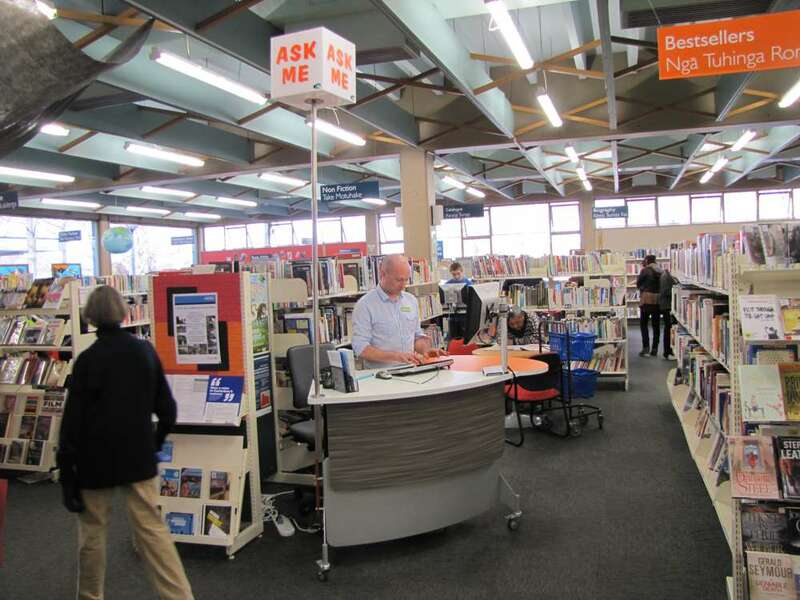 There are 20 libraries in the Christchurch City Library network. Four years ago the planning for ‘smart library’ installation began. 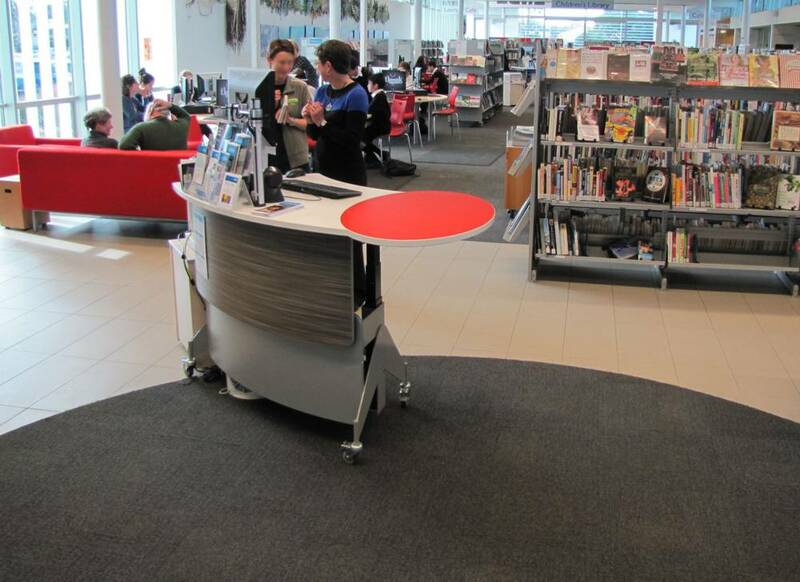 The library team had a clear vision to embrace an open library environment, where counters were minimal, mobile, ergonomic and highly interactive – with impact and style. 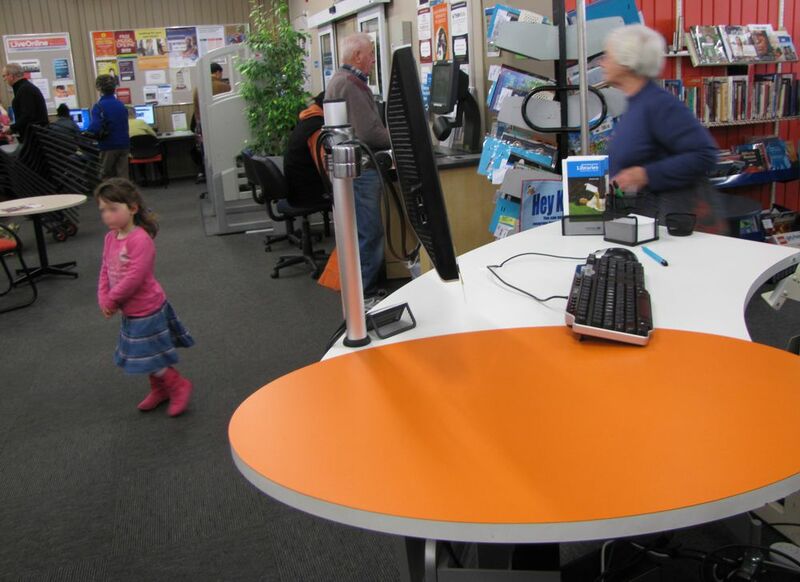 Instinct Furniture’s popular GLO 1600 stations fitted well with this vision, being specifically designed for ‘open library’ and suitable for use as welcome, roaming, help and issues points. 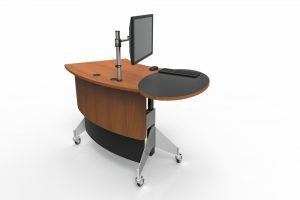 This adaptability, combined with seated to standing height adjustability and ease of interactivity made GLO the ideal choice. “We have removed large issues and membership desks which were a barrier to working with our customers and have adopted a more compact, streamlined service point which aids our new roving service model”, says Christine. 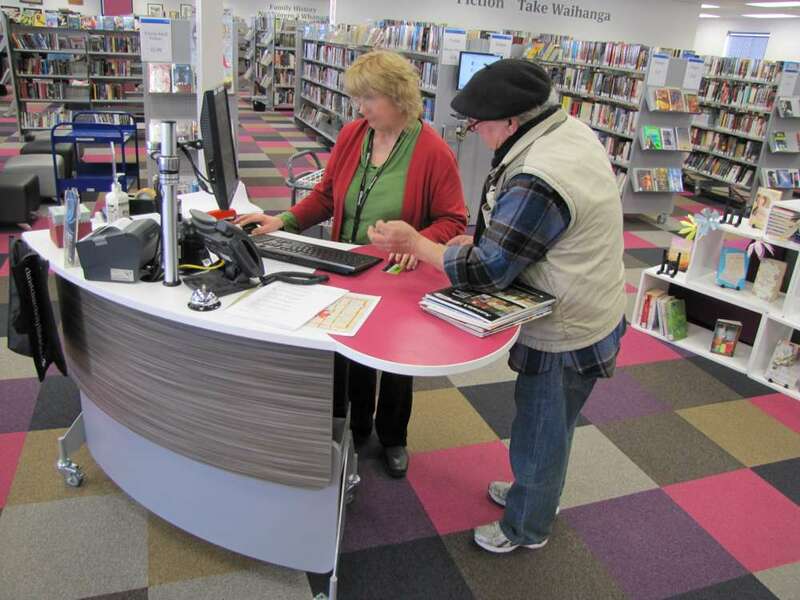 Christchurch City Libraries now have 26 GLO Stations spread throughout their region.